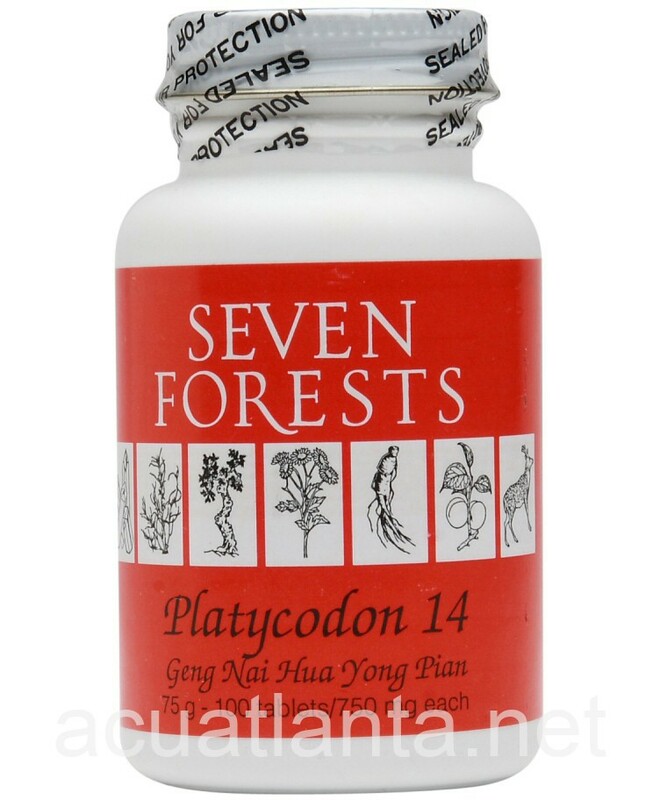 Platycodon 14, also known as Geng Nai Hua Yong Pian, dispels wind, relieves inflammation, and alleviates pain. 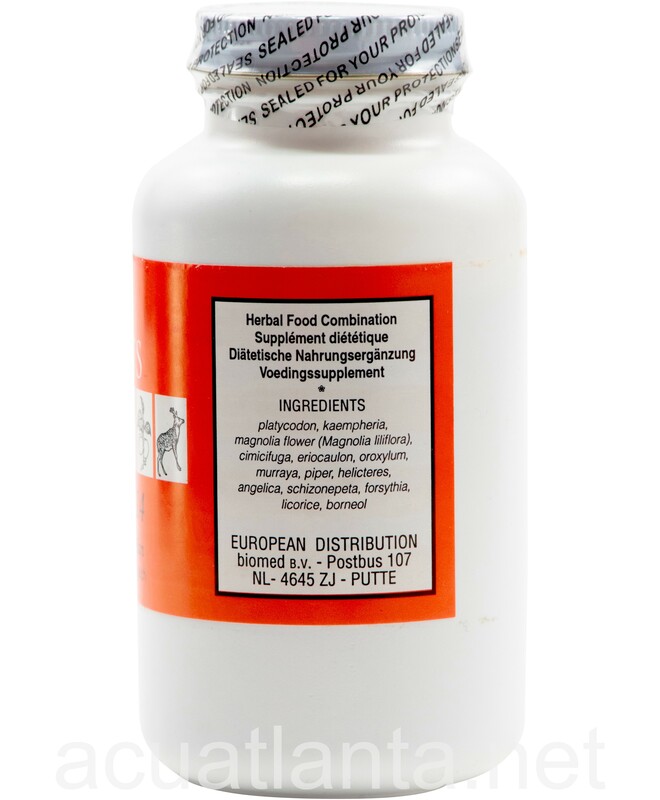 Platycodon 14 is recommended for people with headache, sinus congestion, and skin eruptions. 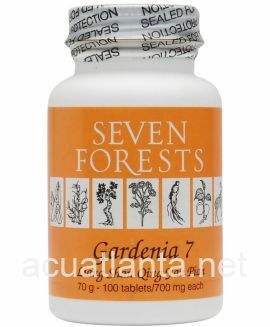 Platycodon 14 by Seven Forests is a Chinese herbal formula is used to dispel wind and alleviate pain. 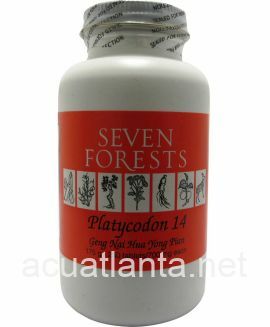 Platycodon 14 product is available only from licensed healthcare professionals. 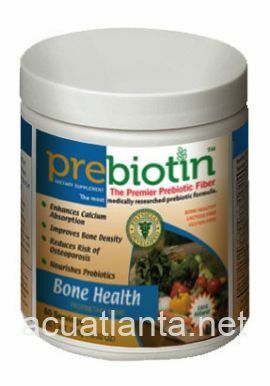 Buy Platycodon 14 Online here at AcuAtlanta.net or our clinic. I have tinnitus--that whoosing, dull ringing in ears. 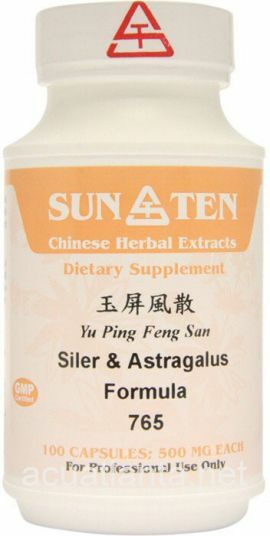 I have tried almost every TCM and holistic supplements and nothing was really that effective. 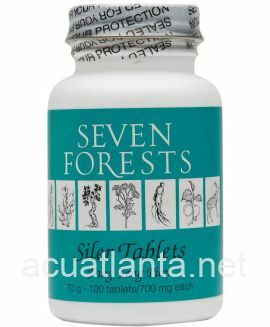 Even the Seven Forest Otolith was not very effective. Then I decided to give Platycodon 14 a try as I had this on hand for sinus infections. Glad I did. This is the ONLY supplement that provides me with long-term relieve. I take 3, once a day as needed. I bought this to help with sinus pressure and it did not do the trick. 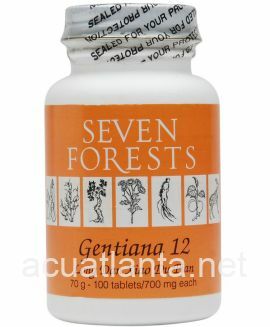 Perhaps for other symptoms it will work I know I have luck with most all Seven Forests products. 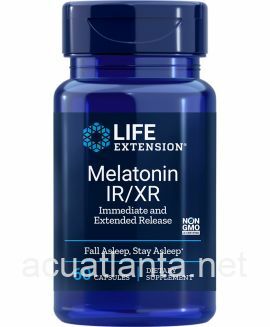 This product is wonderful! It gives relief from ear pain, fluid in the ear, childhood earache, even that whooshing in the ears. Use at the first sign of ear pain. For children under 10 yrs. of age, cut the tablet in half and crush and stir into applesauce. A pleasant way for them to get it into their system. 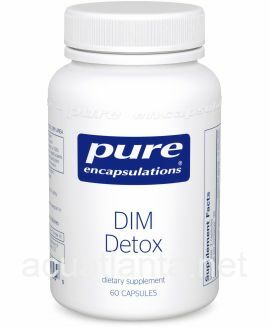 I am very thankful for this product. 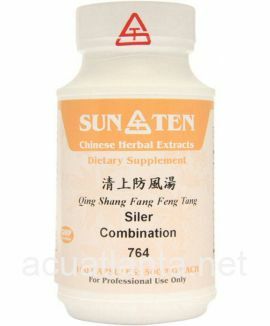 I just found out that it helps with sinus irritation due to pollen too. Had that issue this past weekend. I don't know if it would help with ringing in the ears or dizziness, I haven't had to use it for either of those issues. 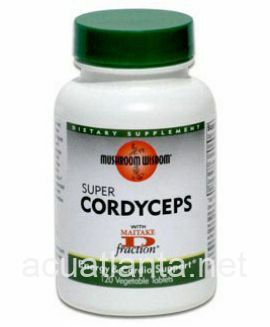 Has anyone else found relief from them using Platycodom 14? 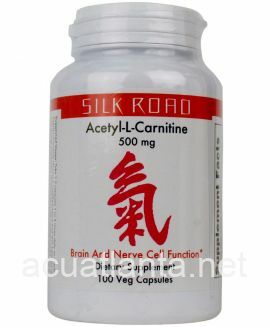 Nancy R.
Customer who purchased Platycodon 14 100 tablets online also bought the following products which may be of interest to you.